Here’s the truth: Living in a healthy, happy body is your birthright. You don’t have to continue the struggle of surviving another day, living with migraines, rashes, or severe mood swings. Bloating, diarrhea, constipation, brain fog, crazy tiredness, or insomnia. The key is bringing your body back into balance, starting with your gut. And that begins with the food you put in your mouth. Whether you want to do a brief detox to reset your system or a complete system-wide cleanup, I’ve got a program for you. An elimination diet is the process of removing all the foods from your diet that cause inflammation: gluten, dairy, sugar, soy, and alcohol. 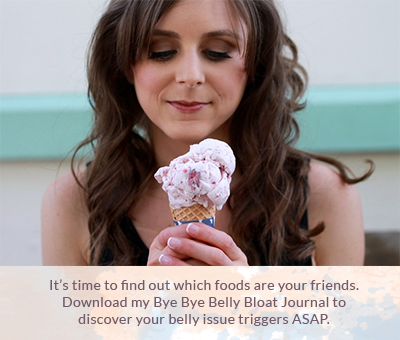 Relief from bloating, cramping, diarrhea, constipation, and more! You’ve been experiencing digestive distress for years. In fact, things like bloating, constipation, loose stools, nausea after eating, abdominal pressure, aversion to certain foods, and/or a ravenous appetite are regular occurrences for you. 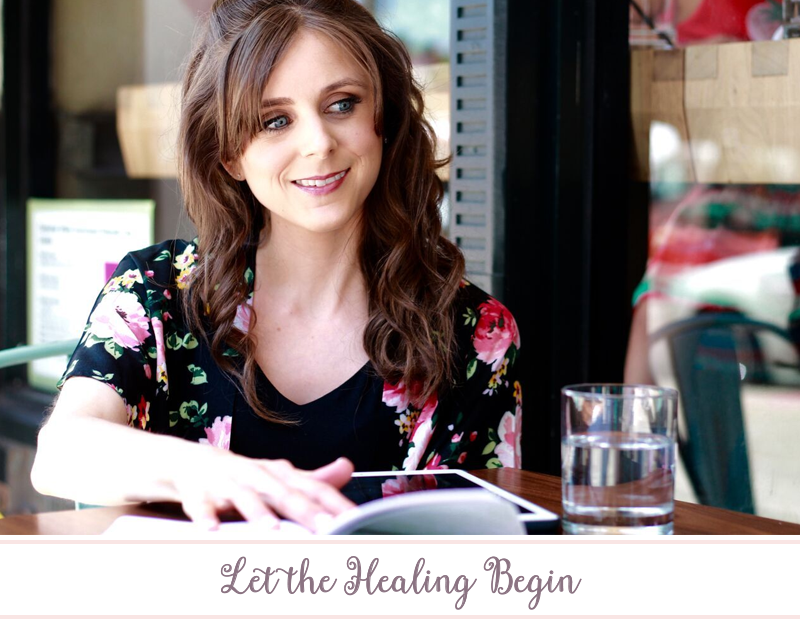 Based on your unique symptoms, I’ll create a custom nutrition and supplementation plan for you to begin the healing process. The first month, we will focus on discovery—understanding which foods are triggering your symptoms so we can eliminate them from your diet. The second month, we’ll work on making those changes sustainable. And in the third month, we’ll take a deep dive into reigniting your mind-body connection. Relief from abdominal pain, bloating, nausea, and more! Over the course of our coaching partnership, I’ll guide you through a 60 day detox so that we can fully reset your system, provide you with a custom eating protocol with delicious recipes, and customize a supplementation protocol so that you know exactly what to do every day. Together, we’ll discover what food and experiences trigger your flare-ups, reduce their occurrence, and get you feeling better ASAP. I’ll be there to support you every step of the way so that you reach a sustainable state of well-being with a dedicated partner in crime. Does one of these programs sound like a perfect fit? Have a few questions? I’d love to help. To access your Discovery Session form, please enter your password here. To access your Follow-Up form, please enter your password here.